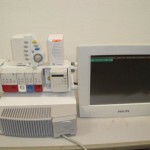 Philips, which is officially known as Koninklijke Philips Electronics N.V. (Royal Philips Electronics), was founded more than a century ago in Amsterdam and has since become the largest electronics company on the planet. 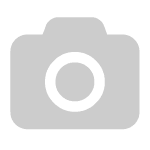 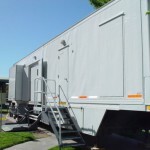 It has offices in well over 100 countries around the world and it employs over 100,000 people. 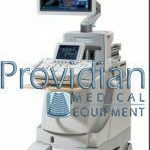 The company has three primary divisions â€“ one for consumer electronics, another for lighting and a third for healthcare and medical equipment. 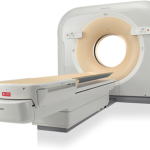 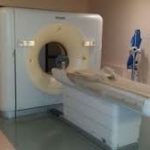 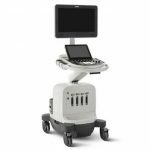 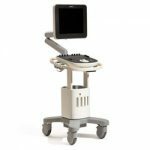 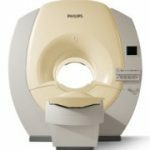 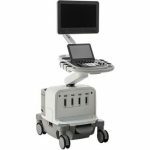 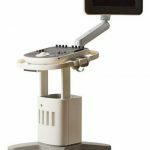 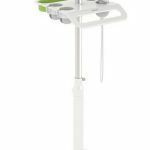 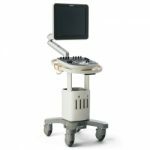 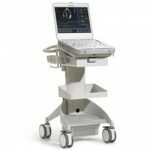 Philips Healthcare, which was formerly known as Philips Medical Systems, ranks right up there with GE and Siemens as the most powerful medical equipment manufacturers, and the company offers a long list of products for just about every medical application. 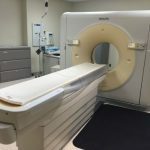 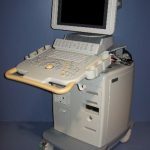 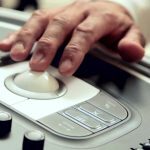 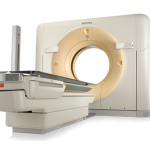 Just like GE and Siemens, Philips Healthcare manufacturers just about every type of medical equipment, from ultrasound machines to defibrillators to MRI systems to CT scanners. 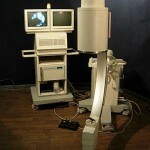 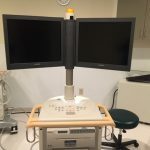 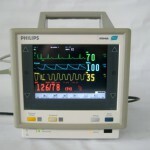 The quality of Philips medical equipment can be seen around the world, as it's not uncommon to see Philips equipment that is decades old still being used. 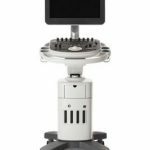 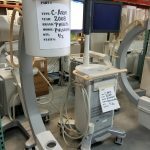 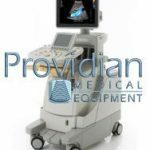 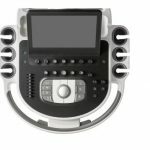 Whether you want to save money on an older model of used Philips medical equipment or are interested in a refurbished model that is almost brand new, there are significant savings to be had. 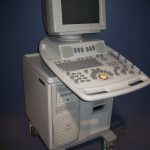 Philips equipment is designed to last for many years, so buying refurbished Philips medical equipment that has been professionally serviced, tested and inspected is a smart more for your budget and for your business. 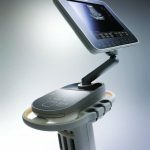 With nearly 40,000 employees in its healthcare division, Philips has a strong commitment to research and development across a wide range of medical applications. 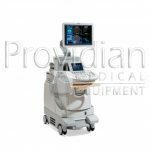 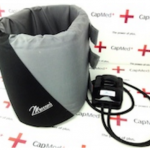 The company's products often set an example for other manufacturers to follow, and their quality and reliability have made them a favorite of medical professionals the world over. 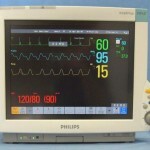 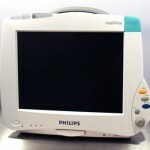 To learn more about Philips Healthcare and its complete line of medical equipment for sale, visit www.healthcare.philips.com.